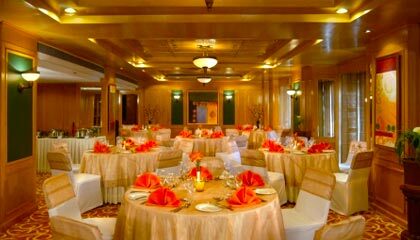 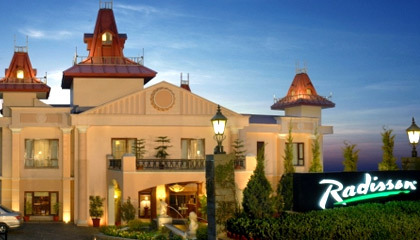 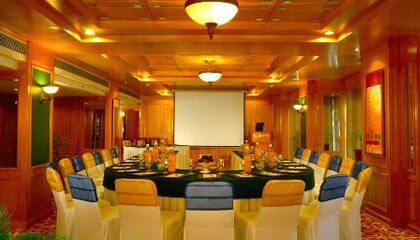 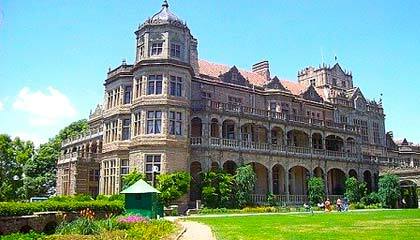 The Radisson Hotel Shimla is situated on the lower spurs of North West Himalayas at a height 2206 meters amidst Cedar forests. 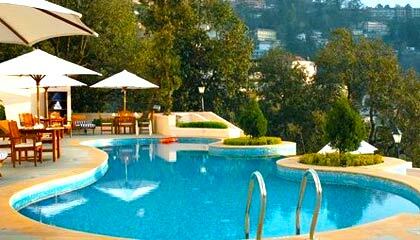 A proud member of the Radisson groups of hotels, its unmatched services and state of the art facilities offer guests a perfect abode in the hills. 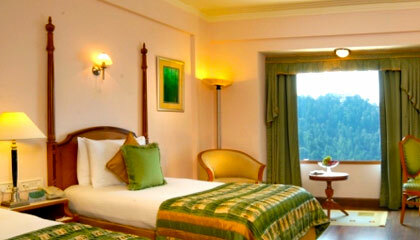 Radisson Hotel offers 59 well-appointed rooms with scenic valley views. 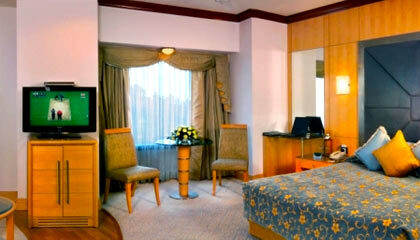 These are categorized into 47 Deluxe Rooms, 4 Executive Suites and 8 Deluxe Suites. 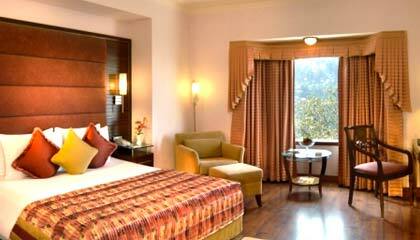 All the rooms have mini-bar, dialup modem, electronic safes, satellite television and tea/coffee making facilities. 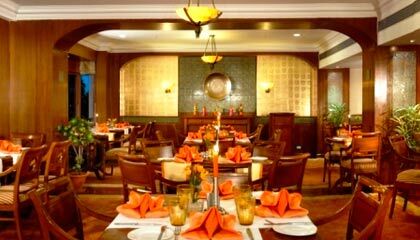 Cafe Valley Vue Restaurant: Garden restaurant overlooking magnificent mountain ranges. 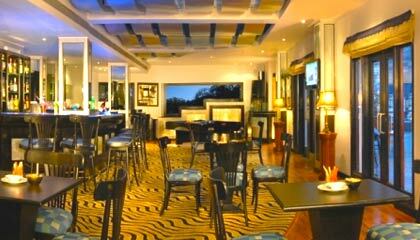 Pulse Terrace Bar: Serves a selection of wines and spirits.